Christy is a senior lecturer at the University of Wisconsin Oshkosh, teaching both traditional and online courses in her expertise area of Organizational Communication. Her passion lies in taking learning beyond the classroom, which she accomplishes through action learning projects (ALPs) that involve students in learning partnerships with local organizations to address real-world challenges by applying their course content. Christy received her PhD. in Communication from Purdue University, where she was awarded the first post-doctoral position in the School of Technology and co-directed the interdisciplinary applied research program in the Department of Aviation Technology. This program engaged students and faculty with aviation industry organization partners, both domestic and global, in ALPs targeting employee/ground safety and work process challenges. Christy has published and presented her research to both U.S. and international audiences. Rachel has a passion for education as demonstrated through her 13+ years in corporate training and development, instructional design and facilitation. She earned her MBA in 2009 and is a published author. Rachel currently works for Goodwill Industries of NCW as a Retail Trainer. Betsy Rozelle is the author of Seeking Common Bonds and is an enthusiastic trainer and public speaker. After several years in non-profit administration and grantmaking, she started Rozelle Communication, LLC and created the Build Affinity Workshops to help professionals build more effective relationships. In addition to facilitating Leadership Development and Employee Engagement training, Rozelle created and facilitates a Dementia Immersion, an experiential learning tool designed to build empathy and awareness about the needs and feelings of individuals with cognitive impairments. Betsy and her husband Ben live in Neenah, WI, as empty nester parents of a daughter and son-in-law and a son in heaven. They are—so far!—proud grandparents of one adorable granddaughter. Betsy enjoys facilitating women’s Bible studies, is active in Rotary International and her local church, is an avid reader and bicyclist, and is somewhat obsessed with on-line word games and pasta. 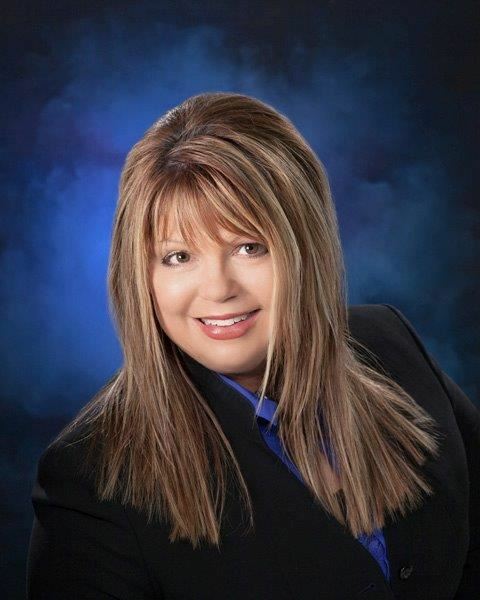 Cindy is a VBP (Veteran Business Professional) with over 20 years’ experience in Marketing, Sales and Financial Management. She has expertise in research, goal setting, formulating and managing multi-million dollar budgets, preparing strategies, implementing tactics and measurement metrics. She’s been in charge of promotions, event creation, public relations, finance, team management and training. She is certified in Digital Marketing, Social Media, email, Mobile and Search Marketing by the IAB. She enjoys helping others and has extensive background in working with many non-profit groups: Human Societies, Local Churches, United Way, Red Cross, Boys & Girls Clubs, Scouts, Military Wife (helping support the troops). In her spare time, she’s a health enthusiast and loves to walk, swim, dance and play sports with her grandson. She holds Marketing & Finance Degrees and various certifications. Carrie started her career as a Health and Wellness Instructor teaching fitness classes and health education classes at Kimberly-Clark. She then made the leap into the Training And Development field as a Training Specialist doing instructional design, developing eLearning and course development for Researchers. She was recruited to develop and coordinate training for SAP project implementations and is on her fourth project. Currently she is employed at Menasha Packaging as an ERP Analyst on the Organizational Change Management team in Neenah, WI, where she leads the training and development and change management efforts for staff and plant. 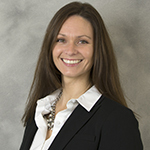 She has served as a training consultant for SAP project teams and earned an MBA at UW-Oshkosh. She also serves as a American Red Cross certified CPR/First Aid instructor at the YMCA and volunteer for the Fox Cities Community Table. In her spare time, she enjoys spend time with her two boys, running, cycling, camping, boating, and traveling. 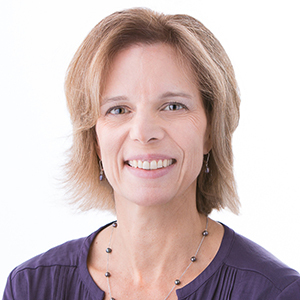 Kathy Hartung-Kramer is a life-long learner with a masters in Instructional & Performance Technology and more than 25 years of experience in talent management and training & development. She has a passion for extending the reach of learning with technology. Kathy is currently working in Learning & Leadership Development at Thrivent Financial, where she’s been since 2001. 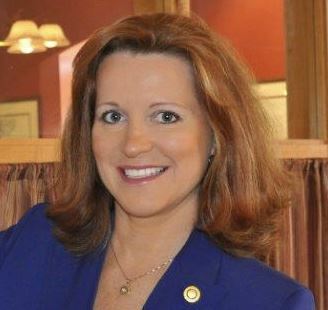 Previous to that she led the e-learning efforts at Tamzen Media and worked as lead training consultant at Wausau Insurance. She is a volunteer at United Way (Children and Youth Impact Area), the Warming Shelter, various animal shelters, and as a member of the Marketing and Metrics Committee for the Thrivent Women’s Leadership Network. She lives in Appleton with her husband, daughter (when she’s not away at college), dog and cat. In her spare time, she loves to be active and outdoors, spending time on the lake at her cottage, skiing, scuba diving, swimming, biking and running. 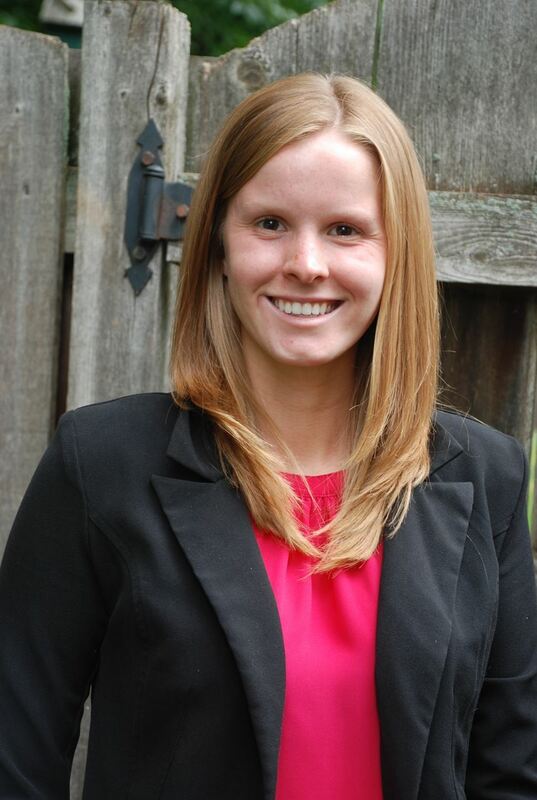 Samantha graduated in December 2018 with her Bachelors degree at University Wisconsin Oshkosh in Organizational and Leadership Studies. She has recently started her career at Thrivent as a Shipping and Handling Processor. Samantha is currently living in Appleton. In her spare time she enjoys working out, running, traveling, and spending time with her family and friends.